Hit the ground running in the lightweight and breathable Adidas Maduro Running Sneakers. These ultra-light sneakers are not only comfortable, but they also look good. 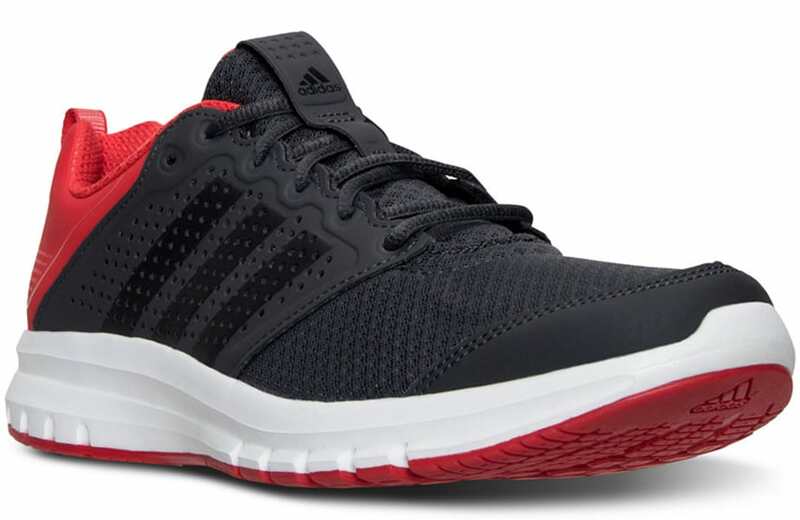 Now you can get these sneakers and other select Adidas Men’s Sneakers for only $49.98. Offer valid through 05/29/16.